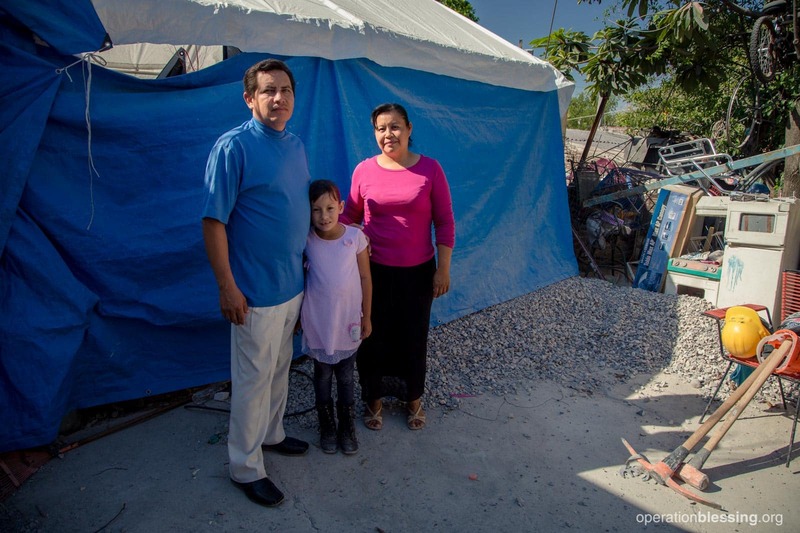 MEXICO – Rafael is a pastor in Jojutla, Mexico. He lives with his wife, Angelica, and children, Angie, 7, and Jonathan, 18. 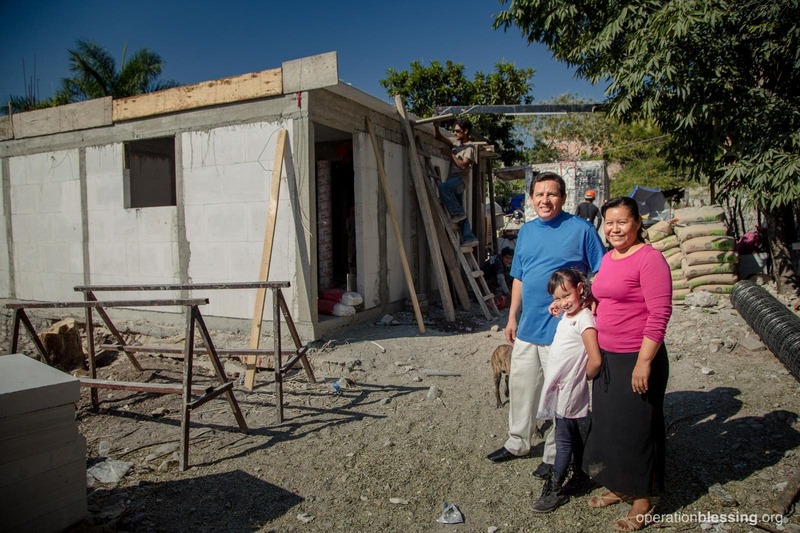 Years ago, right after their son Jonathan was born, Rafael built a home for his family with his own hands. The family lived happily in their home until the fateful day of September 19, 2017. The children were in school and Rafael and his wife were shopping in a nearby town when the shaking began. The earthquake didn’t seem too bad in their location, so the couple wasn’t overly concerned. Then, they began to hear rumors of the destruction in their city. 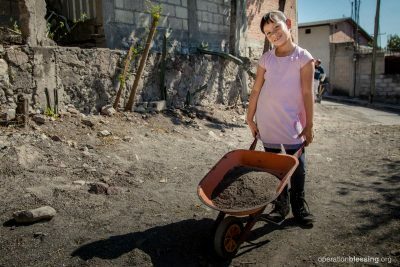 Rafael and Angelica made their way back toward Jojutla and, as they approached, they saw their city shrouded in smoke and dust from the fires and landslides. Fearing the worst, the couple rushed to find their children. Rafael raced into the heart of the ruined city on his motorcycle. Many landslides and traffic jams blocked his way, but he eventually made it to his daughter’s school in the hardest hit area. Thankfully, he found her unharmed and shortly thereafter found his son as well. Joy filled the family at being reunited, but they experienced heartbreak as well at the destruction all around them. When they returned home, their sadness grew. The house Rafael had built by hand lay in ruins. 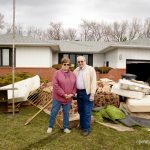 Their belongings were buried in rubble. 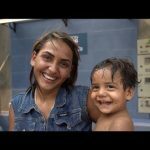 Over the next days, Rafael and his family slept in a tent as it rained steadily. Rafael prayed that God would send help to them. 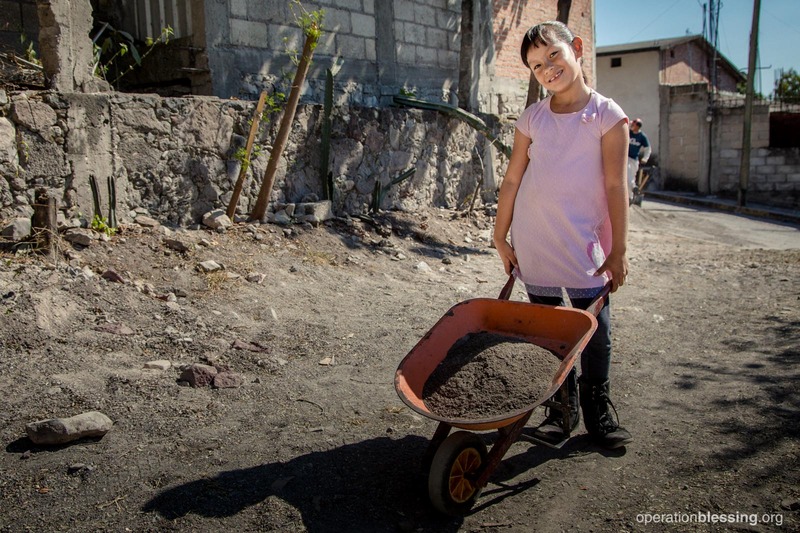 Because of you, Operation Blessing workers quickly brought aid to earthquake victims in the area. OBI volunteers met Rafael and his family and promised to help if they could. Rafael’s prayers were answered. It wasn’t long before Operation Blessing teams returned to begin building a new house for his family. 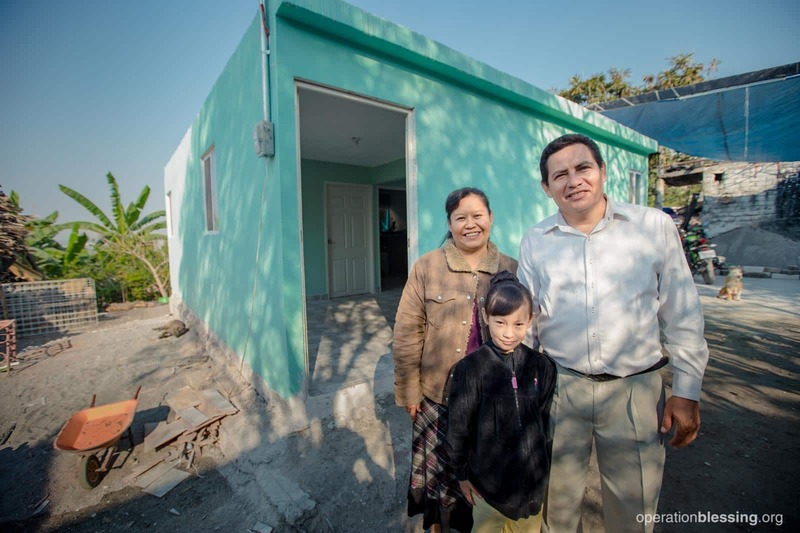 Thanks to Operation Blessing’s faithful partners, Rafael’s new house is bigger and stronger than his old one, and it’s even built to withstand future earthquakes. It’s your support that makes stories like Rafael’s possible. 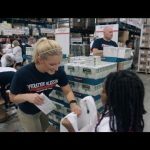 When disasters strike, you step in to help those in need. Thank you for your compassion!